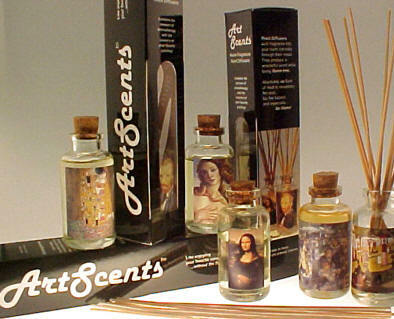 Please Note: This item is a set of 3 ArtScents reed diffusers of your choice. When you enter "1" in the Quantity Box, you will receive 3 reed diffusers. When you enter "3" in the Quanity Box, you will receive 9 reed diffusers.